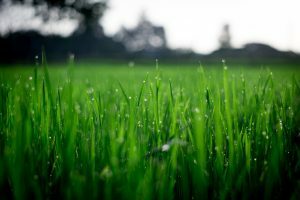 When it comes to lawns and gardens, a lot of people don’t think too far beyond mere mowing and watering. While these are important aspects of maintaining a healthy and aesthetically appealing lawn, there are many other factors that are often neglected, which can lead to all kinds of unpleasant outcomes. Proper lawn maintenance requires a combination of art and science for both homeowners and business owners alike. 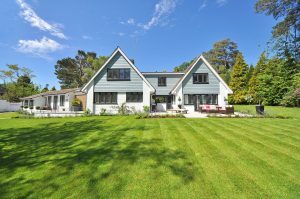 Lawn care for homeowners will make the property feel more like a home, while lawn care for business owners will draw in more customers, as a well-maintained property gives a message of success and competence. Seasonal Cleanup: In the spring, it’s a good idea to dethatch your lawn, breaking up that layer of dead grass, roots, and debris that has accumulated throughout the winter. In the fall, be sure to prepare your lawn for winter by raking up loose debris and plant-life that will eventually form that layer of thatch. Fertilization: Giving your lawn an extra boost in nutrients will go a long way in ensuring its long-term health and beauty. The three nutrients your lawn needs to survive and thrive include Nitrogen, Phosphorus, and Potassium. Your fertilizer should be packed with all three. Weed Control: Weeds compete with your grass, trees, and flowers by soaking up water, oxygen, and nutrients from the soil. Eventually, weeds can choke the life out of the surrounding plant-life. Be sure to keep your weeds in check by removing as much as possible by hand, or applying herbicides that won’t harm your lawn. Aeration: This will help bring your lawn back to its optimum health and beauty after a long, harsh winter by alleviating the compacted soil so that it can soak up the sunlight, water, and nutrients it needs. Increased strength and health that will keep your lawn alive throughout unpredictable weather changes. Enriched appearance, promoting a happier life at home or more customers for your business. Protection against various harmful weeds. Protection against an influx of harmful bugs, spiders, mice, rats, and other creatures that could eventually make their way into your home. Why Choose New Leaf Landscape Design & Maintenance for Lawn Care? 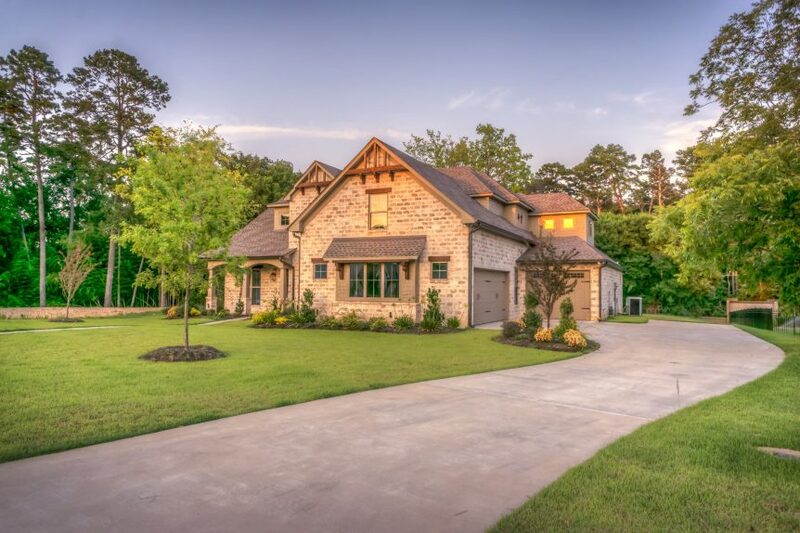 If you’re looking for professional lawn care experts who will exceed your expectations, you’ll find them at New Leaf Landscape Design and Maintenance. New Leaf respects the needs and concerns of their customers. When you choose their services, you can expect clear, friendly communication and expert services. Their lawn care is professional, reliable, and effective. New Leaf understand just how important property maintenance is for both business owners and homeowners alike. When you choose New Leaf, you can have peace of mind knowing your lawn is being properly cared for. Why Choose a Landscaping Company for Lawn Care In the Fall?